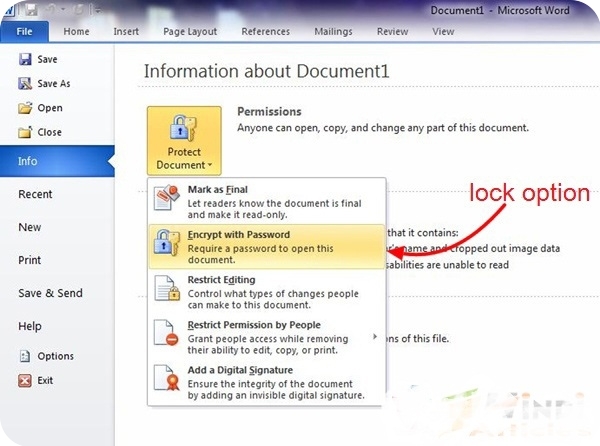 How to lock Microsoft Office files/documents with password We will study in this article today. 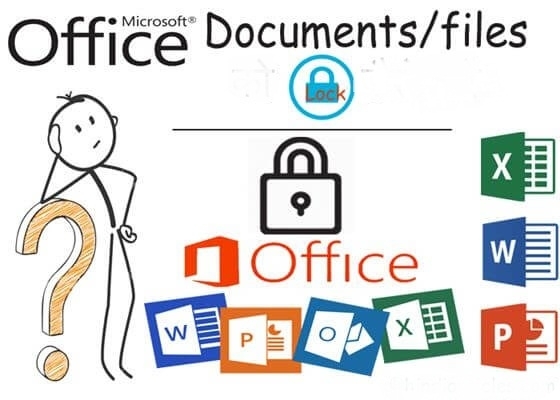 We look down on how the password or how to lock it in files/documents in Microsoft Office’s MS Word, MS Excel, MS PowerPoint.The question arises in your mind why lock the documents/files of Microsoft Office? The answer is straightforward, maybe you have prepared a file with great effort, it has very important data, there is no data related to the bank or any important data for any office work. In this file/document you keep either pen drive or know what in the computer your files/documents are stolen or hacked. So in this situation, all your data will be stolen hard work will be useless. If your documents were locked, no one could open your file, your hard work would be lost. 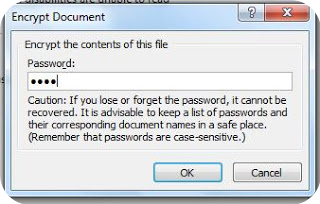 You can lock MS-Office on these documents: – MS Word, MS Excel, MS PowerPoint You’ll tell me to set a password in this two ways. I’ll lock the file by using Microsoft Word (MS Word) and follow me. You open your file. 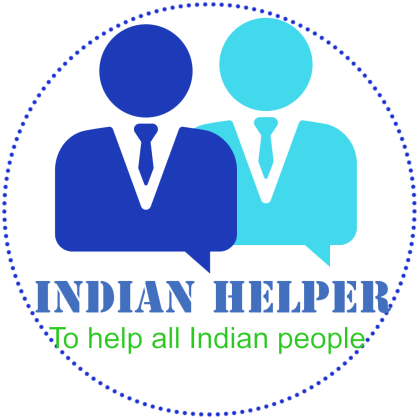 Such as – MS Word, MS Excel, MS PowerPoin can lock any of these files. First, go to the file. Go to Info. 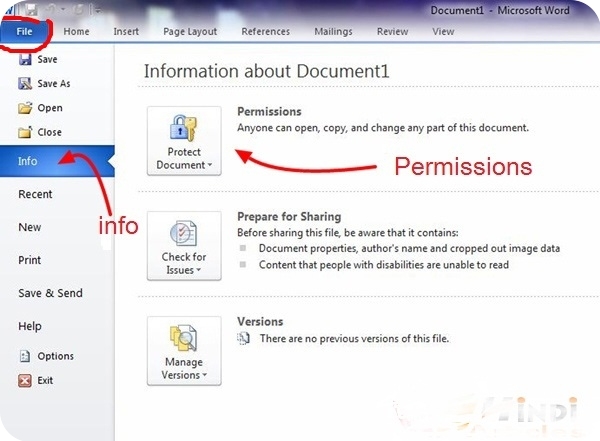 In the info, you will be having an option named Permission, click it. The option to enter the password will be opened in the permissions after clicking on Encrypt with password. Next How to Keep Your Data Safe? StewartMet on What is the blog?What do you need to create a blog?